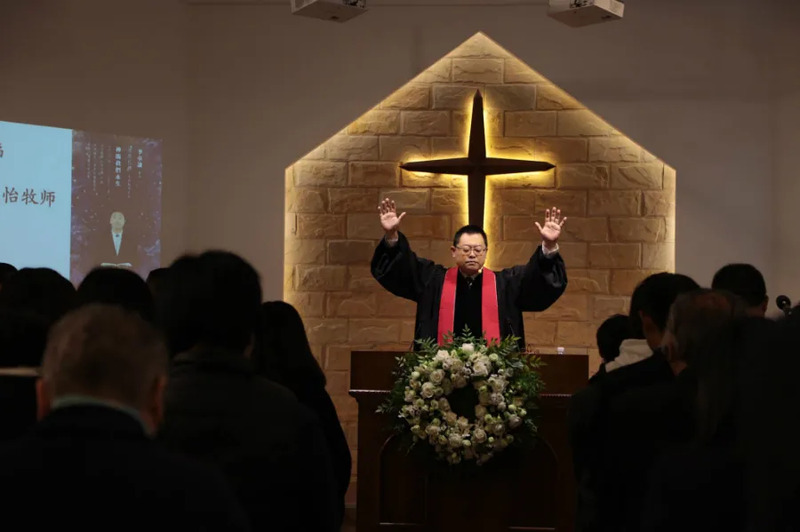 Chengdu, China, Mar 25, 2019 / 06:01 pm (CNA).- Wang Yi and more than 100 members of his congregation were detained in China's Sichuan province in early December. Some were released the next day, but then put under house arrest. Wang, his wife, and nearly 10 others remain in detention, charged with inciting subversion. Wang has been an outspoken opponent of the Chinese government's effort to 'Sinicize' religion.